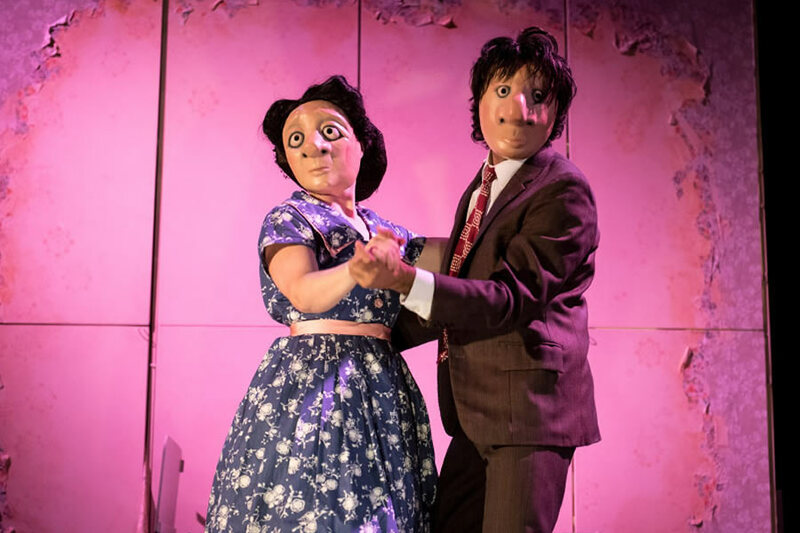 Finding Joy trailer from Vamos Theatre on Vimeo. 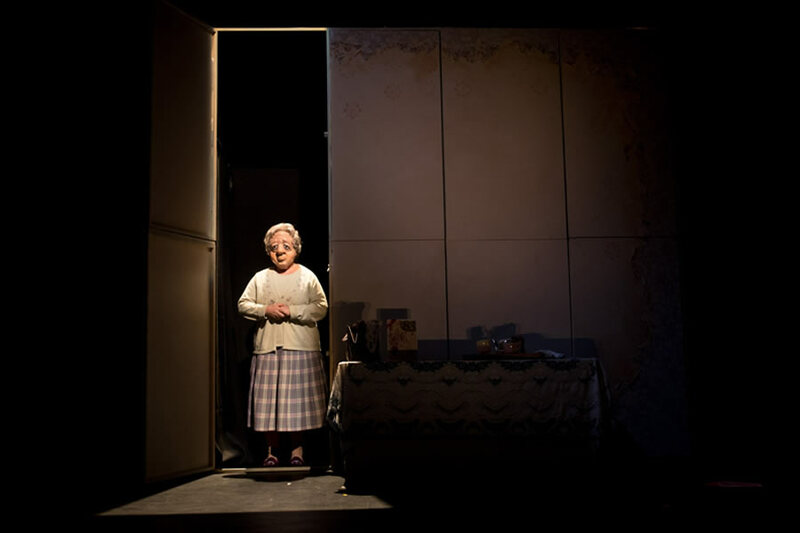 Joy has performed to audiences across the world, including China, Germany, Spain, Norway, Denmark, Finland and the UK. 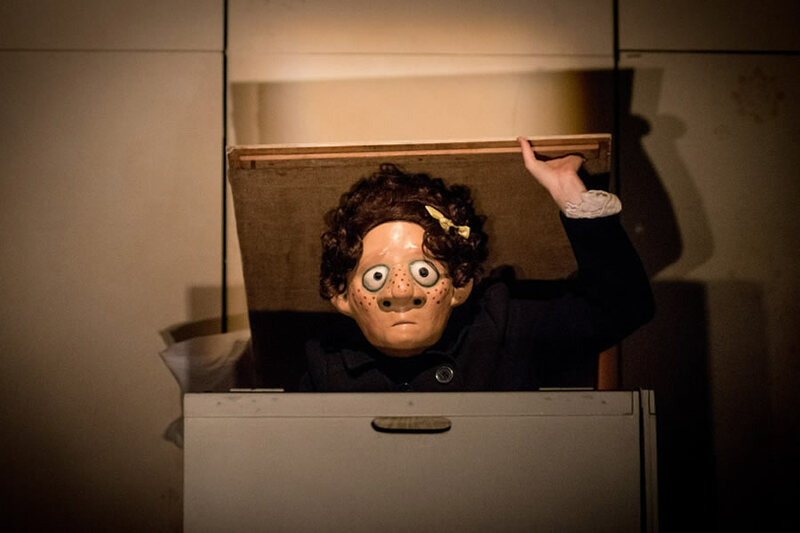 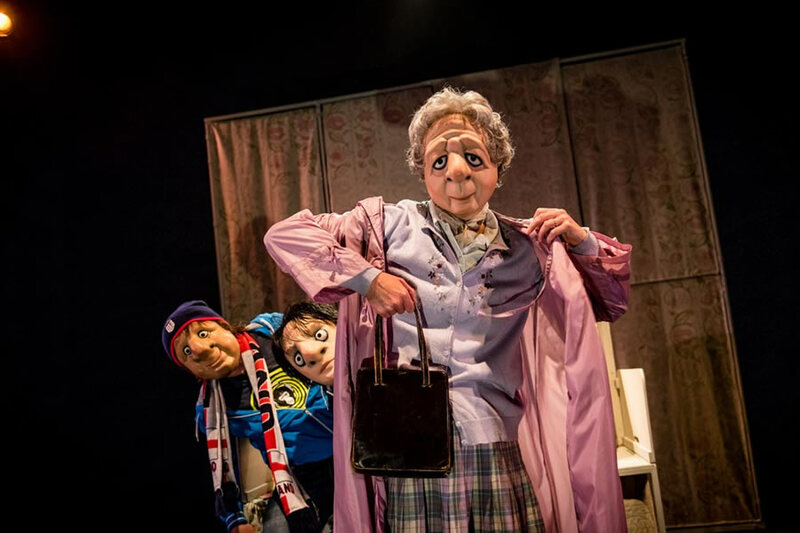 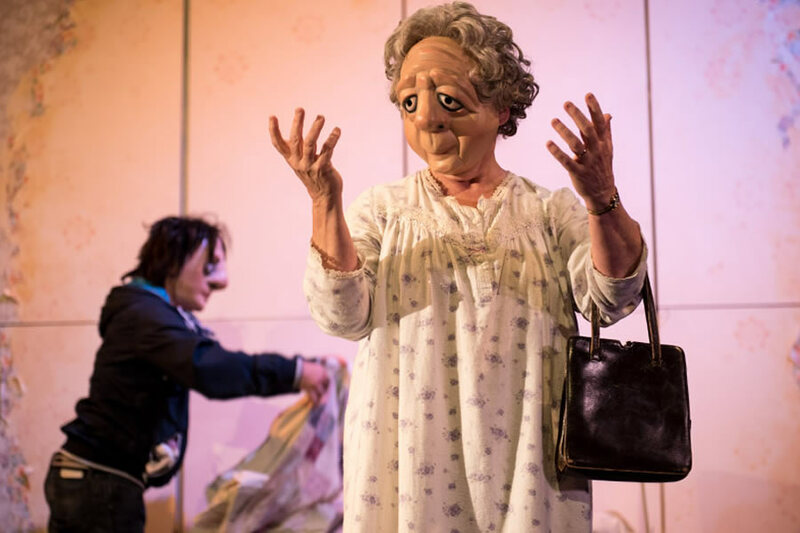 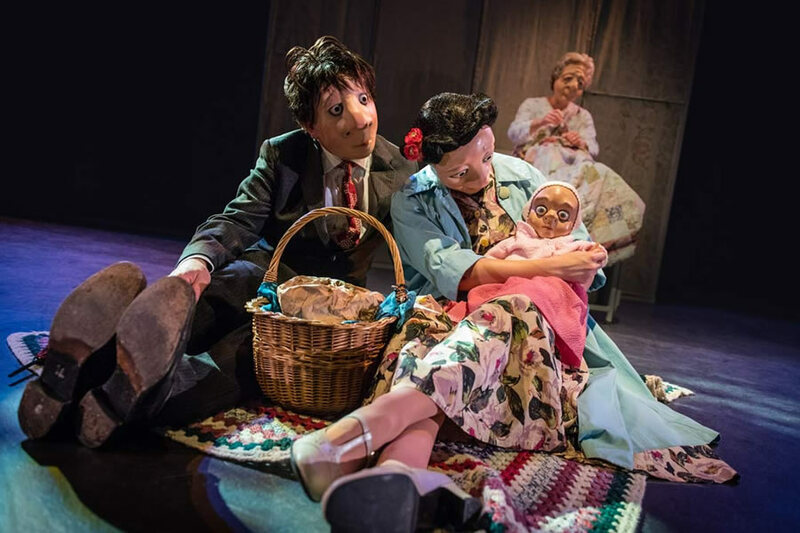 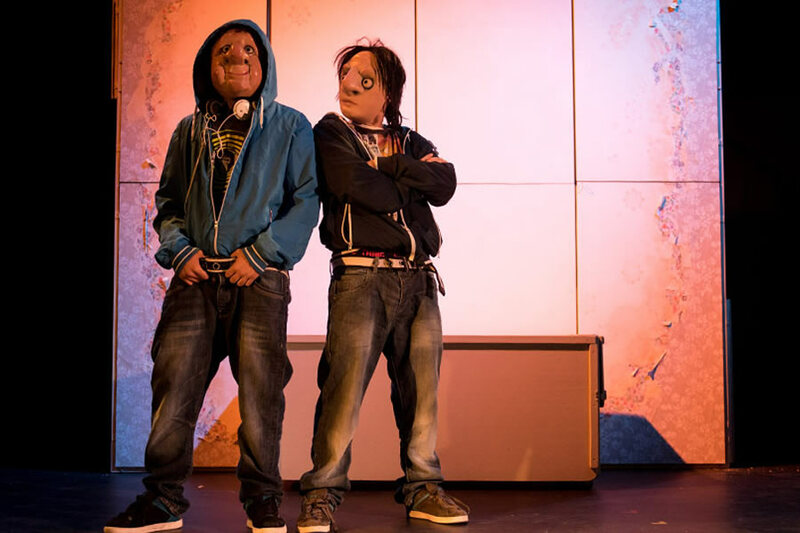 Praised by press and public alike for its consummate full mask skills, engaging storytelling, physical dexterity and emotional insight, the company continues to involve and engage audiences across borders and boundaries with its wordless theatre.